I don’t really like running in the summer. It’s too hot, I don’t tend to have any big races to train for (read – can’t be arsed), and I’m usually pretty busy with far too many adventures on the bike(s). Autumn though. Ain’t it spesh. For me, running season really kicks off when the temperature changes and the headband or snood comes out to play. When it’s too cold to cycle to work without a jacket is usually when my thoughts turn to whether I should start thinking about a spring marathon. Spoiler: I should, and I am. 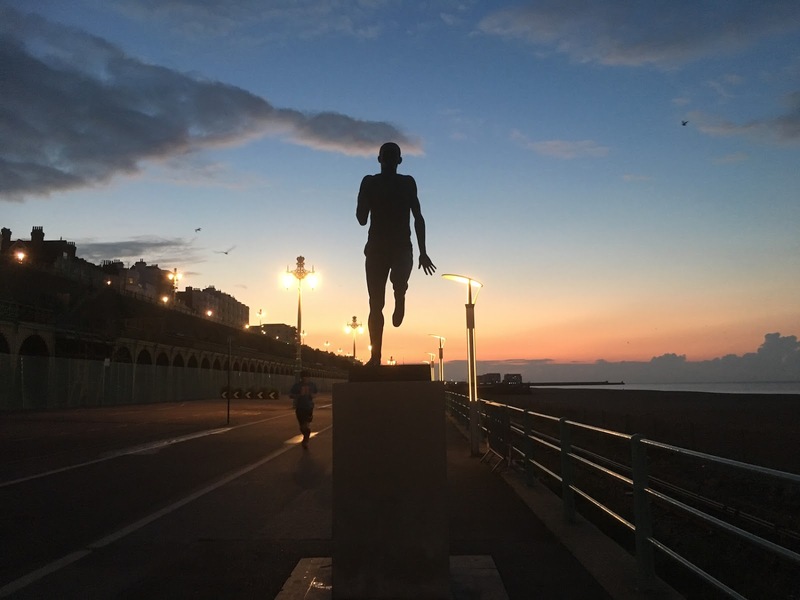 I had one marathon-free year this year, after deciding to say no to marathon training after last year’s epic Brighton Marathon PB, and to be honest, in terms of fitness goals and planned events, 2016 can DO ONE. I had so much planned but various health / stress issues and my excellent decision to go and break myself put a stop to most of it, so I’m hungry for another 26.2 challenge to realign my chakras. Or something. Last week I started base-building before marathon training kicks off in a few weeks. I want to get my body used to regular running again, and be nice and strong for when it matters. I’m not gonna lie, it wasn’t very impressed with me throwing it into four runs last week including one off-road duathlon, but if it knows what’s good for it, it’ll shut up and get the work done. It’s pitch black and dead silent. The air is crisp, and roads are eerily quiet as you step out your front door. All you can hear is the sound of your feet pounding the pavement (and those of your friends and other runners if they’re in on the secret too), and your breathing from beneath your snood. For a few precious moments, before the city wakes and the streets come to life, you’ve got the whole place to yourself. In the summer a COD run (crack of dawn) means getting out for 5am, which let’s be honest, is more than a little obscene. 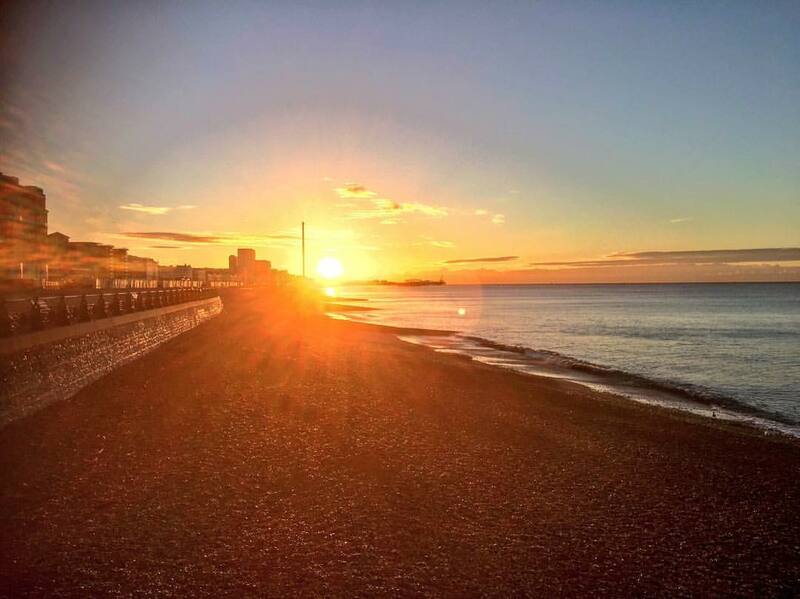 The shorter days in autumn mean it’s much easier to reward yourself for your efforts with a gorgeous morning sunrise or sunset. I check the weather app and purposefully set my alarm to catch it sometimes, sailing into the office on a wave of Vitamin D and good vibes. 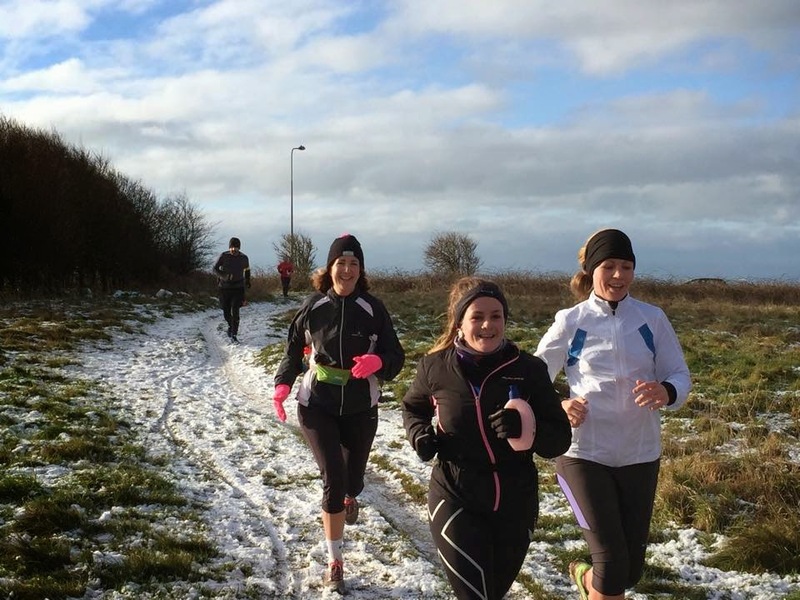 Alright this photo’s a bit past autumn, but YAY FOR WINTER TRAINING! I’m a sucker for crisp, autumnal mornings where your face aches from the cold. We’re not quite there yet but I can feel it coming. Cooler weather means cooler kit. Snuggly base layers, fun headbands, the essential snood – not forgetting gloves (although we’re not quite there yet). I always run better in the cold. I’ve never been one for shorts – there are only two occasions that get the pins a good airing – physio, and cycling. Autumn is when I can crack out all my favourite kit and basically wear it all at once. Is there anything more beautiful than a crunchy carpet of green, orange and red through the woods? Anything more exhilarating than the smack round the chops that only a blustery, rainy run up on the South Downs can bring? Anything more fun than a ploddy, playtime run through mud puddles, winding trails and up and over hills? 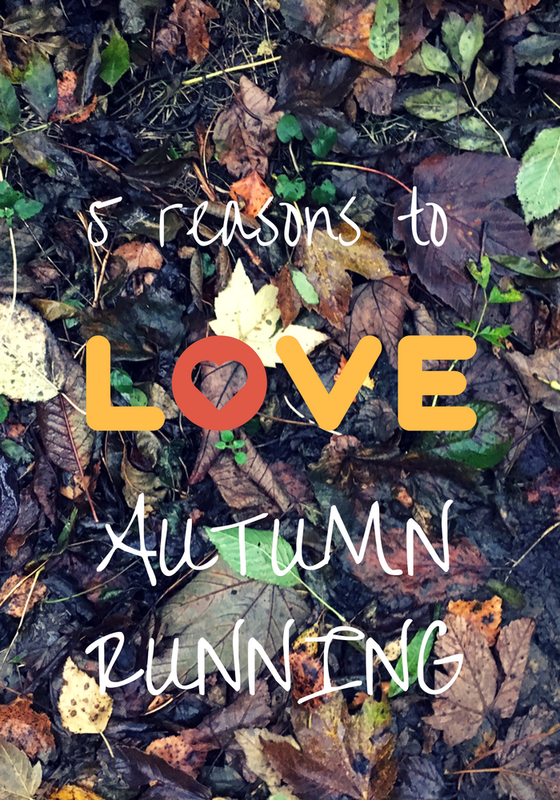 For me, autumn is all about setting running goals. 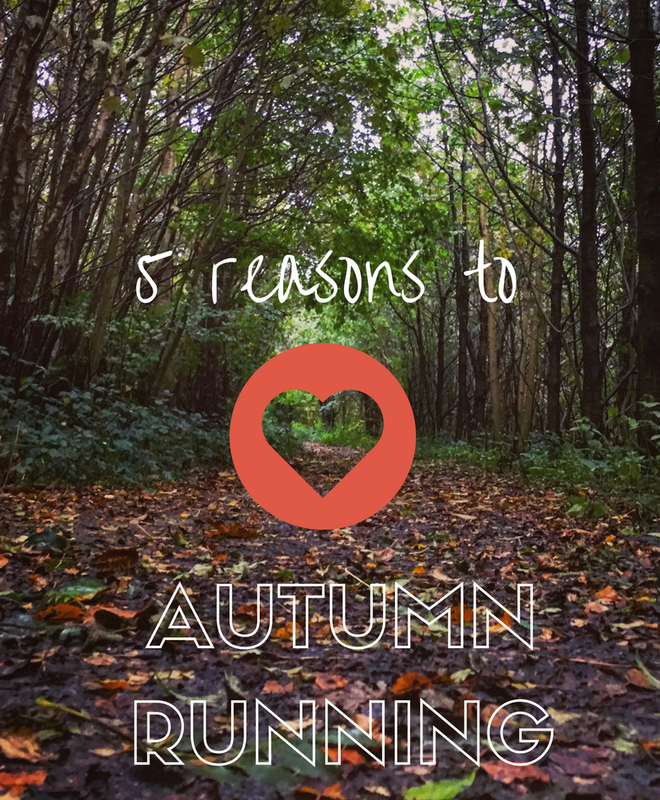 Faster 10ks, a parkrun PB, spring marathon build up, getting strong – setting myself targets to give my running a purpose. I don’t always meet all of my goals (the sub-25 5k and sub-50 10k still eludes me), but I have a great time being motivated enough to try. 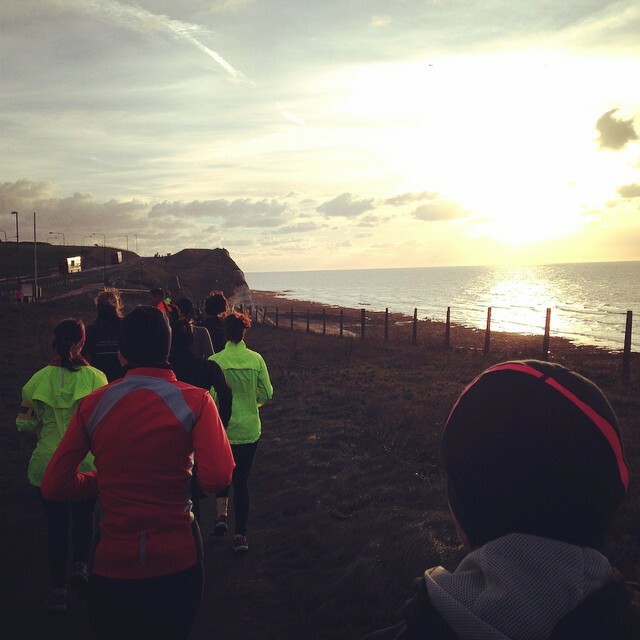 How to win at marathon recovery – spa day at Ashdown Park! It’s the actual law that if you get up early on the weekend to catch the sunrise or brave the elements for a battering if the weather’s bad, you must be bathed* and back in bed-mode within one hour of returning from your run. You must stay in bed-mode for the remainder of the day, watching box sets, writing blogs, furiously shovelling warm, comforting food into your face, and humble bragging** on social media about how excellent you are. *Anyone else like their baths so hot they need to strategically lower themselves in over a 5 minute period amidst a flurry of obscenities? Which season is your favourite to train in? Do you retreat to the gym when the weather gets cold or do you get outside with gusto?